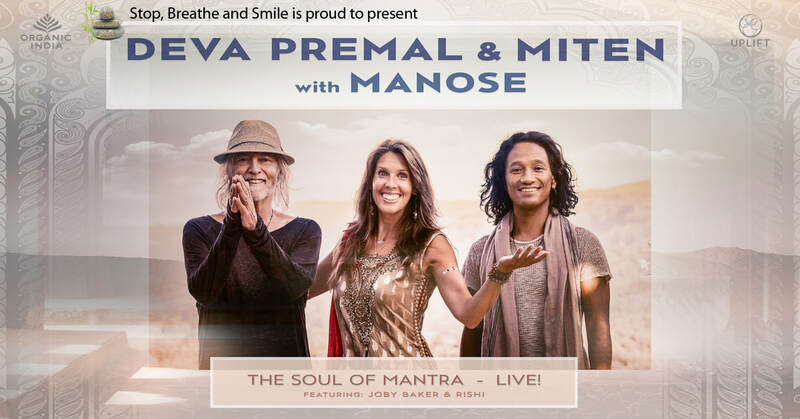 Deva Premal & Miten with Manose invite you to experience the power of mantra when they bring their SOUL OF MANTRA-LIVE! Tour to 14 cities in the USA and Canada, starting May 2018. 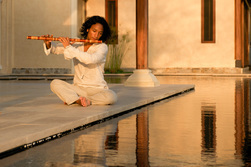 Miten, still recovering from his recent open heart surgery, will be joining the ensemble after intermission to share some of his beautiful songs of love, meditation & healing.